I am sure you have read many articles regarding how to increase the battery lifespan of an Android device. 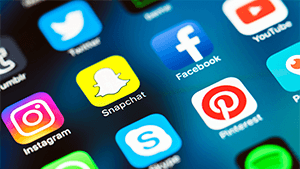 You many installed many apps to prolong your device battery lifespan. According to me, those will not work up to the mark. Even top most brand in mobile manufacturers (Apple) said that the lithium-ion battery lifespan would increase by charging the cell less than 80% and maximum ambient temperature should be 35° C (95° F). This can be possible if you have rooted android device. 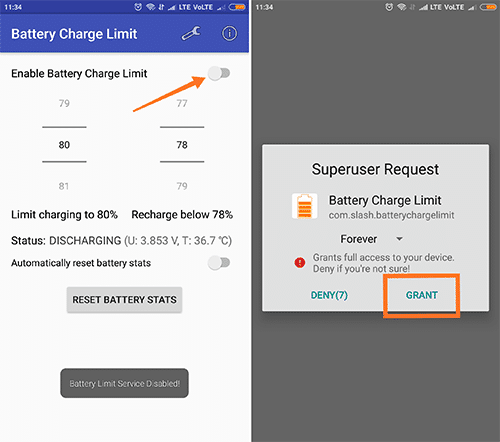 Set battery charging limit as you want by granting superuser permissions to the app. Set battery limit app has been developed by the native developer of Fdroid and senior member of Xda forum called sriharshaarangi. An app should work on Android KitKat and the higher version with the root privileges. The default value is 80 which is recommended Charge value by the app developers. You can also change the value to desired. One of the good thing about this app stops the battary being overcharged. 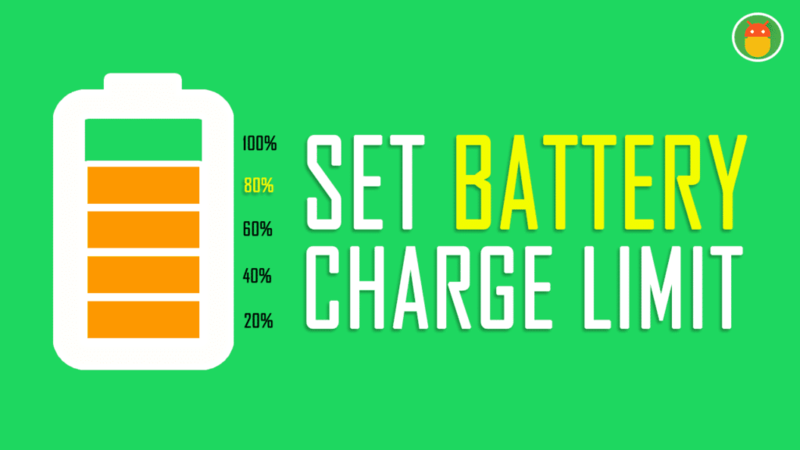 Only your cell will give the best result when it charges 80-85% than full charge. But this will become impracticable to disconnect the charging manually when the needed value reaches. 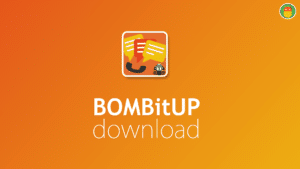 So, Root your android device with this guide get more benefits which are not imaginable. 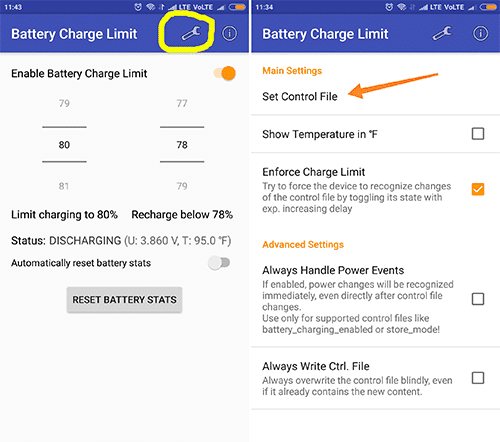 This will let you Set Battery charging limit on android device. 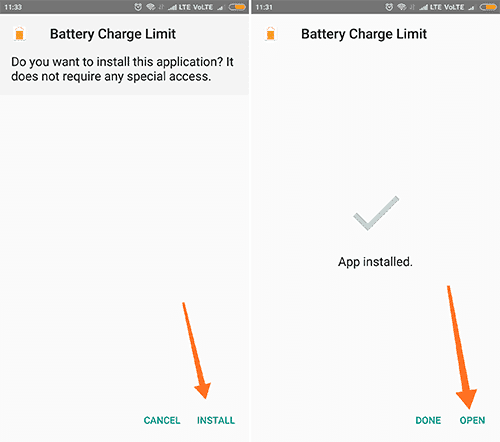 Step1:- Download the Battery charge Limit app from the Here. 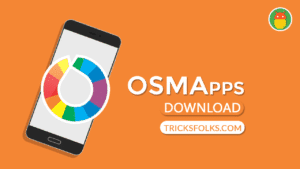 When you try to install the app, a popup asks to Enable unknown sources in the settings if you haven’t installed any app from the non-Play store. Step2:- After Enabling the unknown sources then again initiate the installing the process. After complete the installation of an app. Open the app. Step3:- Toggle the switch to Set Battery charging limit. Now, It will ask you to grant the superuser permissions. Grant it. Click on Setting Icon which is in the top right corner. Step4:- (Most Important step) Select the control file ( Control file which is in the root folder of your system that is used to start and stop the charging button. It varies with the device to device and manufacturer to manufacturer). 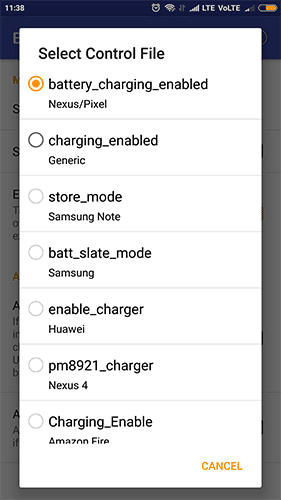 Select the Generic means charging_enabled folder for most of the devices. 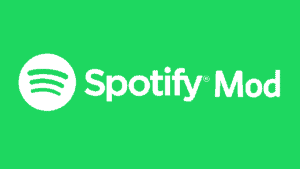 NOTE:- Control file for specific devices. If your device is not mentioned here, then select the generic file. Step5:- That’s it guys, now you charge your Android device by setting prefixed value. That will help you to increase your battery lifespan. 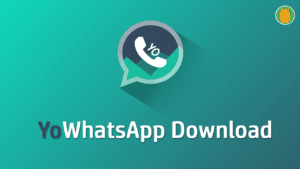 One of the best way to prolong your android device battery with the help of this rooted app. This method is convenient for those who are frequently put their phone in charging all night. A notification is shown in the notification bar that will give you percentage level and temperature of the battery. Once the threshold is reached, then it will stop instantly. 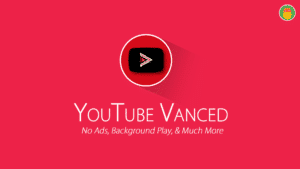 If this is not worked on your device, then comment below we will inform the developer. We will update the post according to developer release so, bookmark us. Share this article with your friends and help us to grow. Don’t forget to rate this guide. I will meet you in the next one.